First of all: I like the team. I Really Like the team. Not up on the USATF website but the following athletes will continue the proud tradition of repping and racing at the USA Club XC Championships next weekend. I couldn’t be happier. Eric Rasmussen. Nate Stack. Peter Falcon. Kyle Smith. Colin Morrissey. Giddyup Team Nebraska! I’m predicting the best finish ever. As stated many times before, I remain the biggest fan of Team Nebraska athletes. How in the world could anyone ever top me? No matter who or what, the lineage will always trace right back to the Run Guru. Family Pride. Thanks to everyone for yesterday’s birthday wishes, my best one yet. Here’s why: Golden, CO. Spending time with my Loving Linda and Dear Sweet Allison. And my first cousins that I haven’t seen in 35 and 40 years respectively. Rugged individualists as you might expect. Both in their sixties now. Hours around the table. Learning more about my maternal side of the family than I’ve ever known. Finding out that my middle namesake grandpa (Everett) was fully one half Cherokee. And that the madness that consumed my mom stemmed far into the family history. The struggles of Real Life in the Real World. Real People with Real Problems. No glossing over for appearance or zip code sake. Real Life is beautiful and wonderful and in complete honesty for all of us, sometimes a little terrible and crazy. Its those that would try and convince you that their world is nothing but super and better and above that you’d best keep the keenest eye on. Its easier to trust those that are forthright in their foibles than those that cast illusion. Colin will be leading the mates in Bend , OR. I’ll be there in spirit. This entry was posted in Uncategorized on November 29, 2013 by runguru. But not for me! This used to be the busiest week of the year. 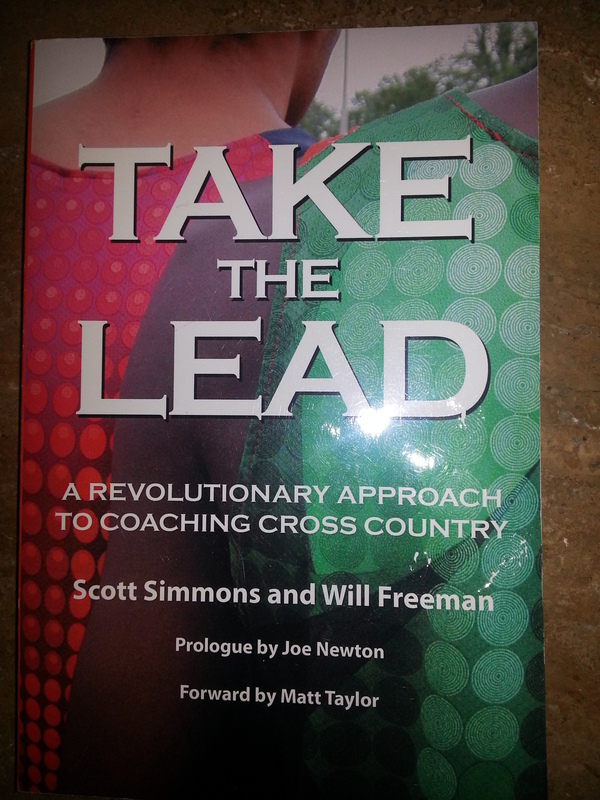 Prepping year end reports for the USATF annual meeting the last week of November and first few days of December. 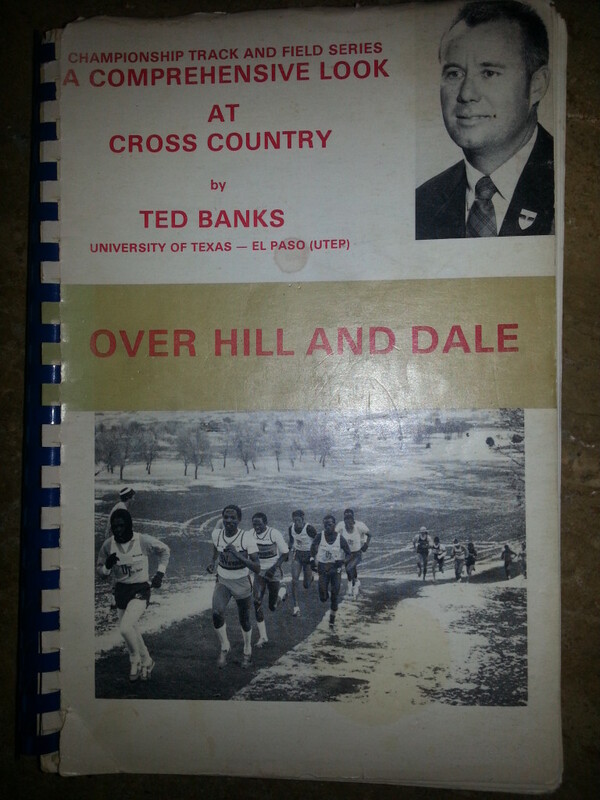 And then right after that marshaling the dreamers to USATF Club XC National Championships. This year I’m taking it easy. Observing, taking notes, formulating my plan for The Big Comeback. Bound and determined to make sure next year Nebraska is represented at the USA Club Cross. This is the first year that I can remember that our Great State has not had a single fella entered into the premier winter event. I do see that Ashley Miller is entered but is signed up as an Open athlete with no team affiliation. She is the only female from Nebraska. This is where its at, and you should be too. 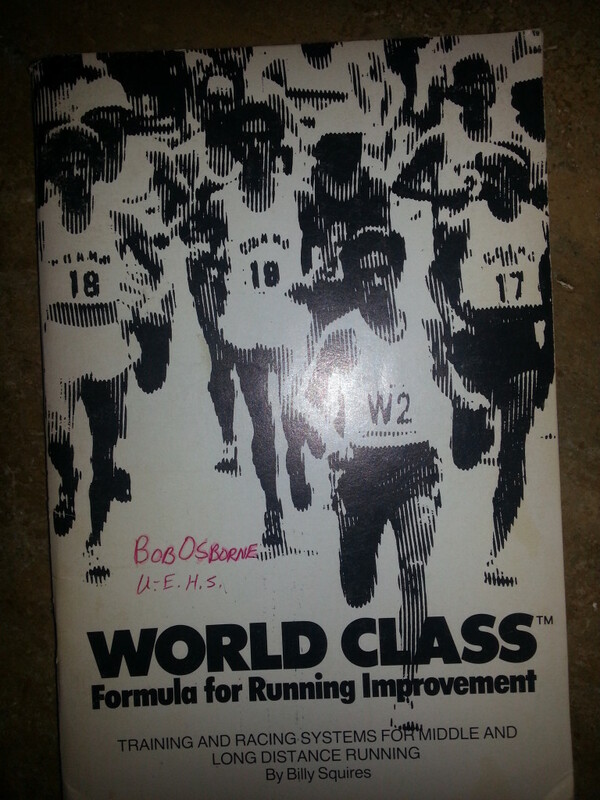 This entry was posted in Uncategorized on November 27, 2013 by runguru. Thanksgiving is always especially poignant for me. I was born on the holiday in 1957. Once every so often the two coincide, this being one of those years. Always the best week of reflection for me. One year ago this week I freed myself. After being told for nearly two decades that I could never be, I officially became. Self sufficient. It is true that I was well kept, if unhappy. Endured for my children as long as possible. Reached the point where I knew I could no longer. Knew that I must test myself as an individual, prove my self worth, to me not anyone else. For everything I ever accomplished I was made to feel a complete and utter failure. Daily. It just couldn’t be so. But it was a three year journey, not just one, that overthrew the dogma of absolute control. November 2010 was the beginning, when I became the man deciding to stand up on his own. Filled with fear and doubt, afraid that the constant declarations of my worthlessness were true and a life’s sentence. Worried that the down payment I’d made back in 1985 in the cardboard jungle would be my final lot in life. Something happened in the meantime. Something completely unplanned and unforeseen, by me at least. Sheepishly I’ll admit I was last to know, matters of the heart being so foreign to me (nearly a decade of celibacy will do that.) There are always two versions (at least) of course, depends on whom is telling the tale. One version filled with love, the other(s) probably not so much. But this is my story. And it is Happy Endings I’m dealing in these days. Happiness grounded in mutual appreciation, mutual respect, mutual support. Happy to have found a good listener and honest communicator. Happy to have found a woman with shared dreams and goals. Happy that through all of our individual suffering we emerged together. With courage and wonder and determination. Resolute that we alone shall decide our direction. Filling our daily ledgers with joy and bliss, our nightly reports warmed by embrace and more. Let ours then be a tale of Real Love. Of two individuals that weren’t but now are. We deserve to be happy and in love. Same goes for all of us. 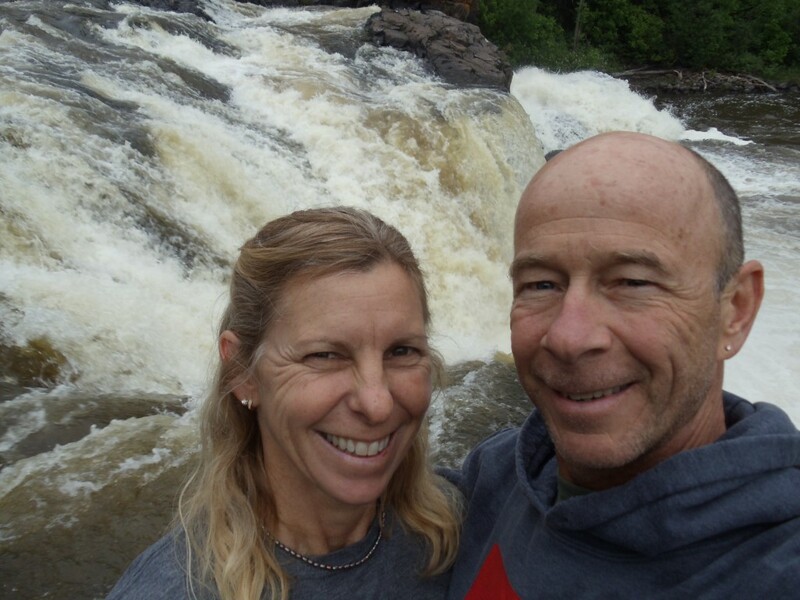 One year ago this week Linda and I started sharing our life together. It has never been better. Real Happiness. Real Life. Real Love. This entry was posted in Uncategorized on November 26, 2013 by runguru. Wishing everyone a happy Thanksgiving week. Travel safe, eat well, run hard, laugh often, love when you can get it. Plenty of Turkey Trots and Gobbler Grinds for everyone. And with a slight predicted warm up this week no reason to not get out and get your giddyup on. Out with a whimper. Or, I hardly knew Living History Farms was this weekend. Cold as the Dickens by all reports. Jason Zakaras was the first Good Life finisher (44:10) leading the Lincoln Running Co. Racing Team Open Men to a 3rd place finish in the much coveted team competition. Brian Wandzilak (44:36), Andrew Jacob (44:42), Cole Marlof (46:09) and Logan Watley (47:00) rounded out the top 5 for LRC. LRC Racing also took home the top prize in the Masters Men Team category, led by stud Thomas Woods incredible 45:14. Ndorfnz Racing took 2nd to Team Iowa RunAblaze in the Open Women’s competition led by Courtney Mann‘s 52:44. Team Nebraska sent only two open male athletes. 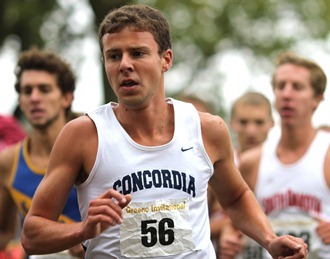 Peter Falcon finished 48th in 46:20 and Jimmie Doherty finished 67th in 47:55. Masters phenom Natalie Jetensky was their lone female entrant but finished well as 3rd master in 56:17. Is it OK if I’m pissed that teams from Iowa actually won their home state race? Nebraska has enjoyed great success at LHF since 2005. I’ve always thought it Very Important. Good on LRC Racing for aspiring to continue that tradition! This entry was posted in Uncategorized on November 25, 2013 by runguru. My grandma and grandpa thought it important to get me a copy of “The Torch is Passed”. This work was produced by the Associated Press and details the assassination of President Kennedy. November 22,1963, six days before my sixth birthday. Vivid memories of kindergarten being sent home early, my mom crying and crying and crying. Me not really understanding how such a terrible thing could happen. 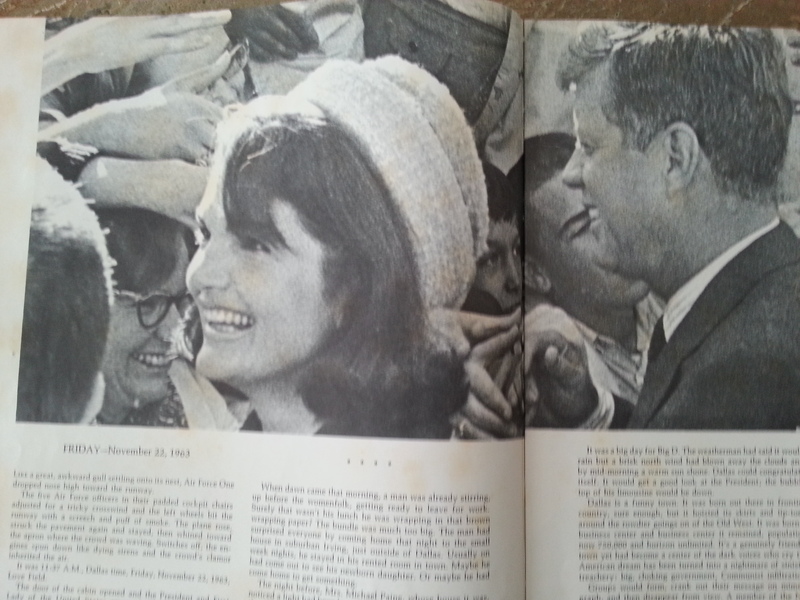 And then the even more confusing images of Jack Ruby gunning down Oswald on live television. Only a small handful of you readers share this with me. It signified a loss of innocence for us, let us know that there really were Boogey Men in the world. Kicking off the 60s and our childhood, shaping us, with the knowledge that no one, anywhere, was truly safe from madness. That hope can be snatched in a moment. The Cold War. The Bay of Pigs Invasion. Mushroom Clouds. Vietnam. Civil Rights. Air Raid Sirens (when the alarms sounded, we would crawl under our desks, cover our heads with a book, and wait until the teacher gave clearance.) Even then I had it figured as the silliest of exercises. Those were hard times for children. A lot of it unnecessary fear mongering by authorities losing control of a populace that was insisting more and more on self determination and less governmental control. So yes, that climate also launched a new way. Prompting youth to stand towards actualization instead of obedience. Students for a Democratic Society. Yippies. Bikinis. The Beatles. Birth Control. Hippies. T-T-T-T-Talkin bout my generation. Fifty years of perspective. 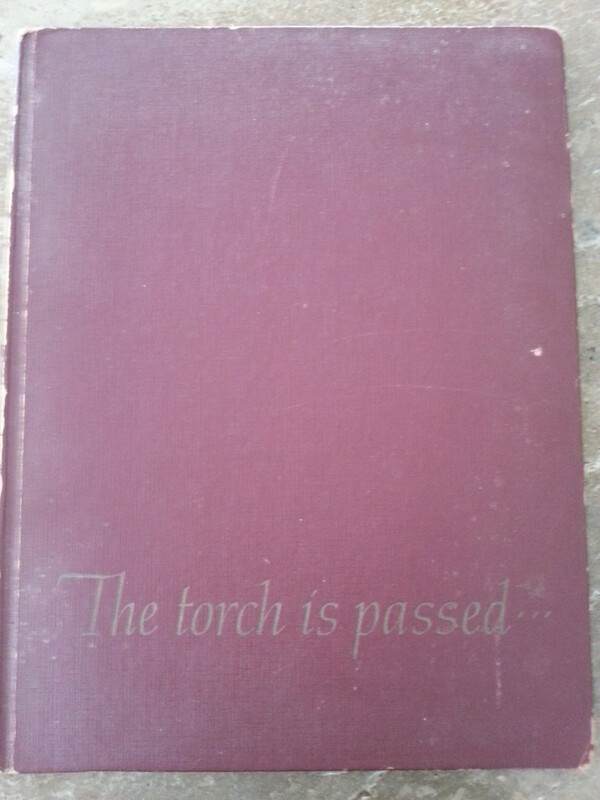 Understanding the historical passing of a torch, hinged on one of the greatest of American tragedies. 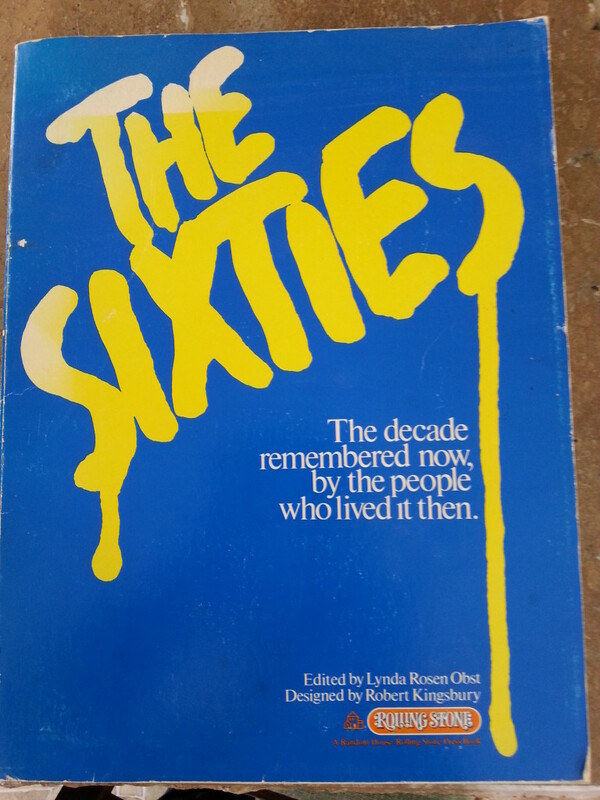 Today is the first time in over 4 decades that I’ve looked at this book. A seminal photo from my youth. Leading to one of the most colorful, freeing, expressive decades in the history of our country. 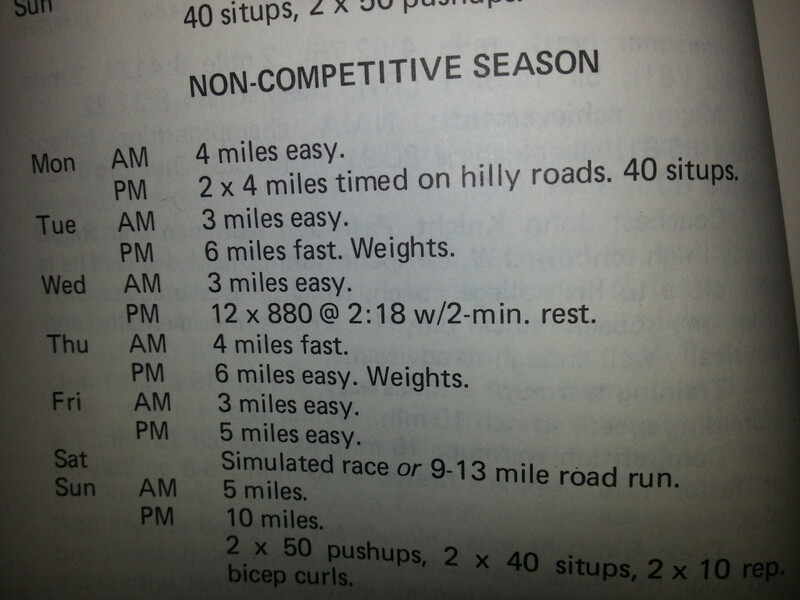 This entry was posted in Uncategorized on November 22, 2013 by runguru. Hard work. But not as hard as others. I was blessed to inherit most of my genes from dad. I’m built exactly as he is, lifetime fighting weight. Linda too was born with the ectomorphic advantage. Like me she continues to work hard to keep it. There are many others that aren’t so fortunate, have to work ever diligently to try and achieve a more linear look. Hats off to them! 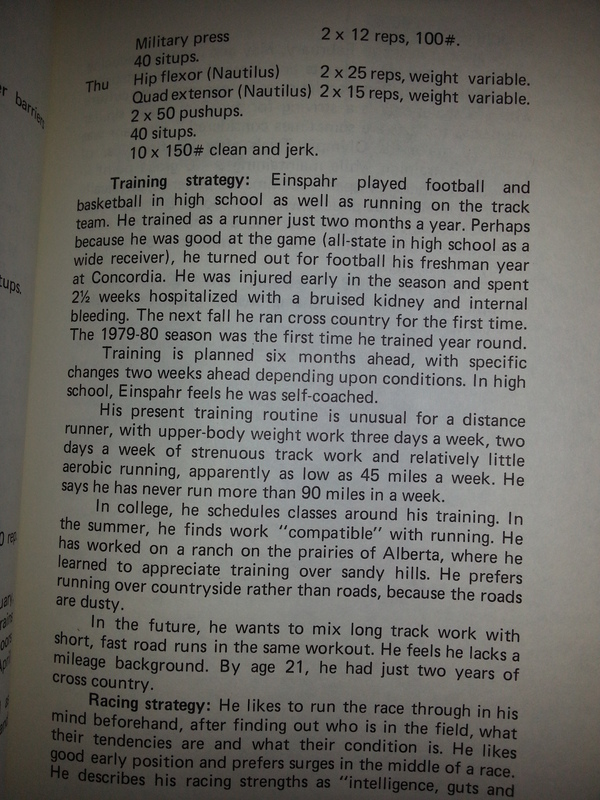 Some are born possessing athletic tendencies, some aren’t, but we can all aspire to unlock the very best within. These five bronzes are a memento of my 1996 Atlanta Olympics fan experience. 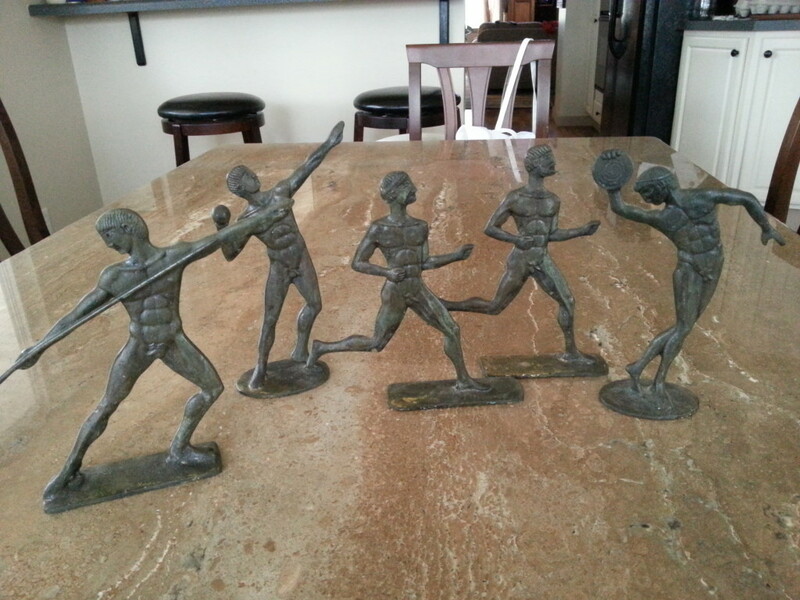 Purchased at an art shop in the Buckhead district, they symbolize to me the very essence of sport. 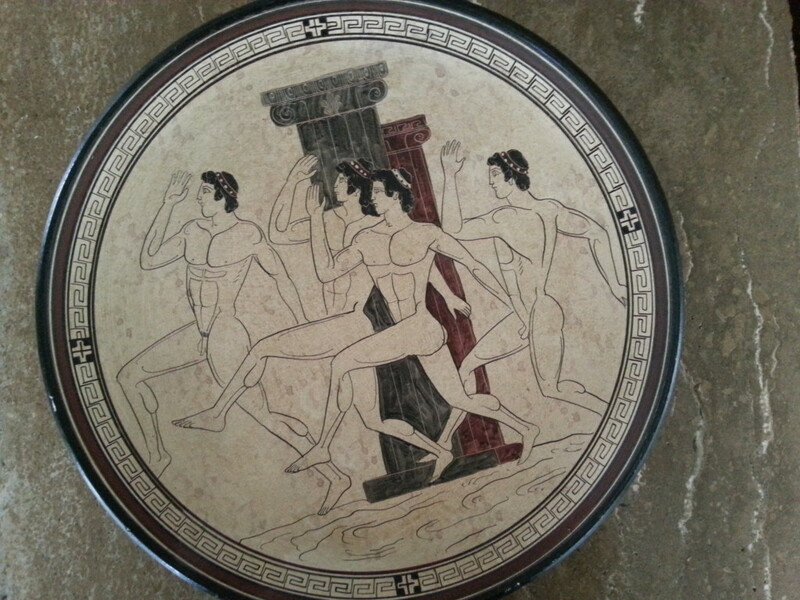 The runners tending towards ectomorph. This plate too hearkens back to the time of pure sport. 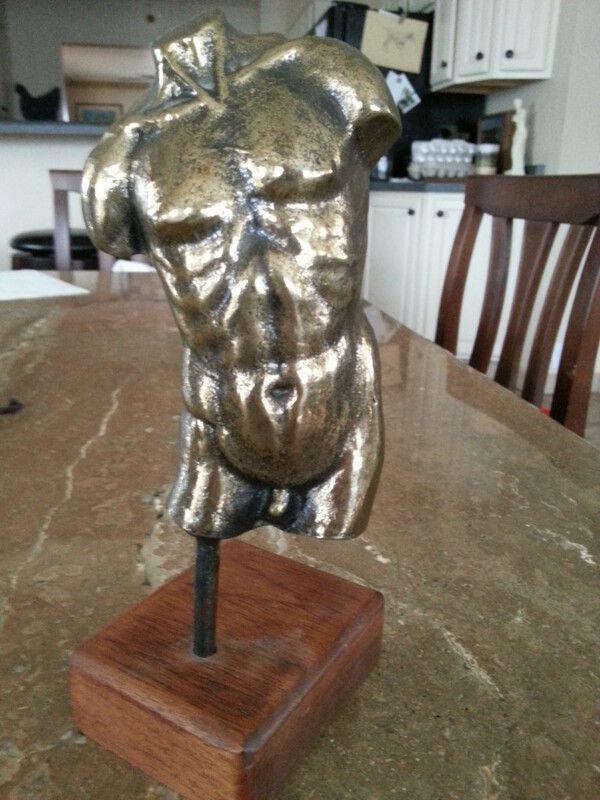 Another of my favorite bronzes. This one from Sausalito, CA. Mesomorph. 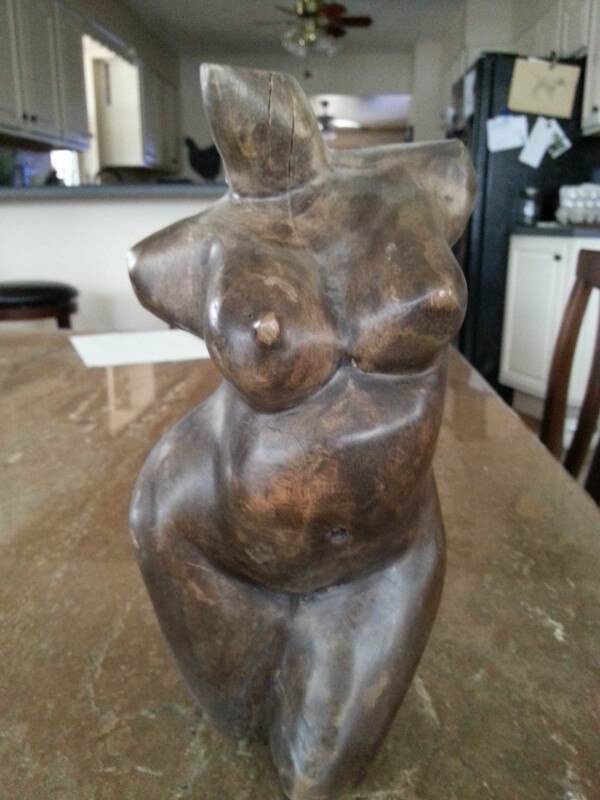 This ironwood carving from Montego Bay, Jamaica has the classic endomorphic shape. 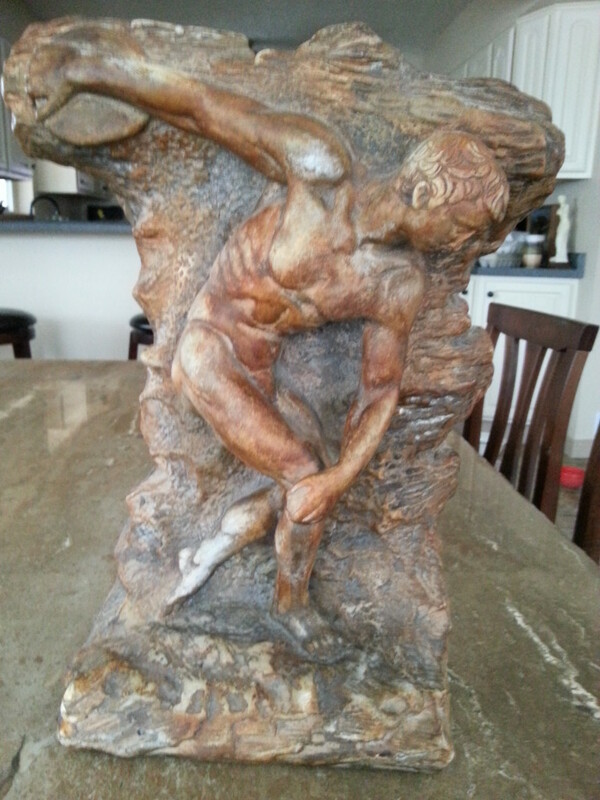 This sculpture has dynamic tension derived from the powerful and imminent release of the discus. 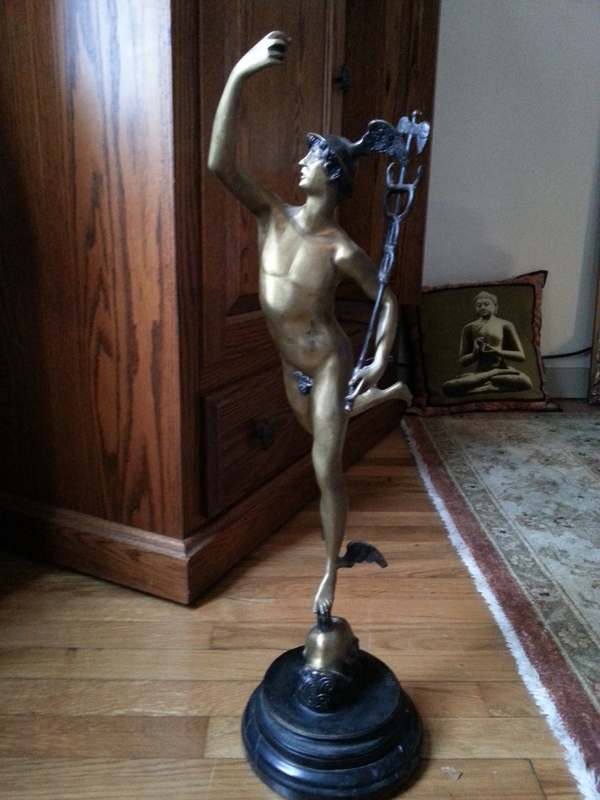 This Italian bronze cast by Boscoette was procured at an art shop in Houston. I believe it was crafted for a physician as the figure carries the Hippocratic Oath icon (First Do No Harm). This entry was posted in Uncategorized on November 21, 2013 by runguru. As a wordsmith my column titles are as important as the body of work. 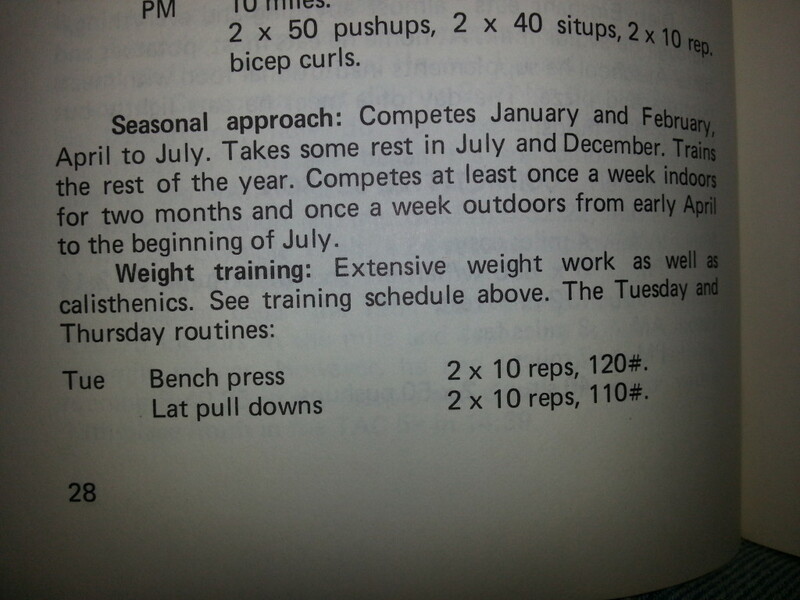 My favorite writers insist that I keep a dictionary alongside their works. Few things are so pleasing to me as learning a new word. Right up there though is sharing that knowledge. My old nemesis LaBomb used to rail that I use “big words just to try and impress people.” She finally exhausted her own grey matter coming up with a pet name for me, “stinky little piss ant man”. Lazy, limited vocabulary. Don’t be like our lonely little chiqiuita and get out your Webster’s or hit up wikipedia if you don’t get today’s banner. Or any day’s title or context for that matter. I challenge you to grow your mind! These daily words are a snapshot of the running world as I see them. A tableau if you will describing our milieu. I describe things with my own perspective, using 30 plus years in our sport as sufficient currency to deem my words Real. And Real isn’t Wrong, its Right. And Right makes Might. 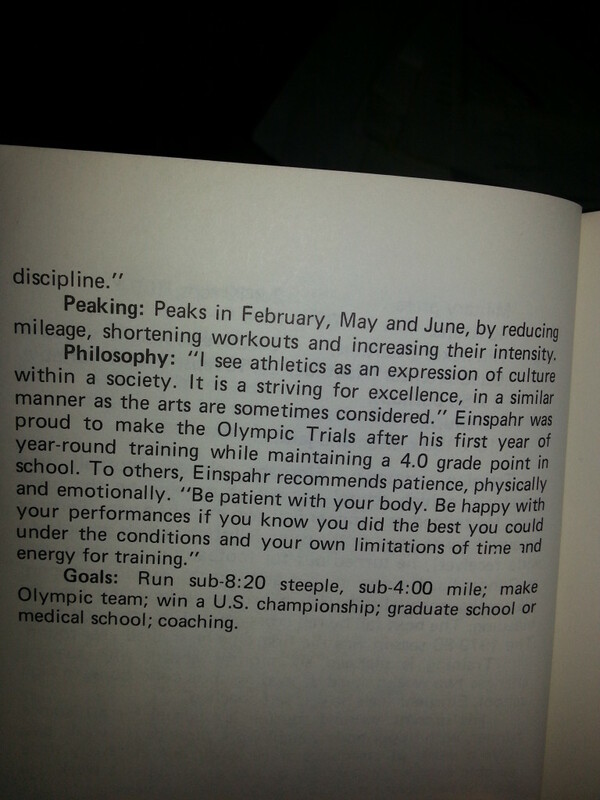 Run Guru Says, now almost ten years old, nearing the 2000th edition of the insightful and inciteful. 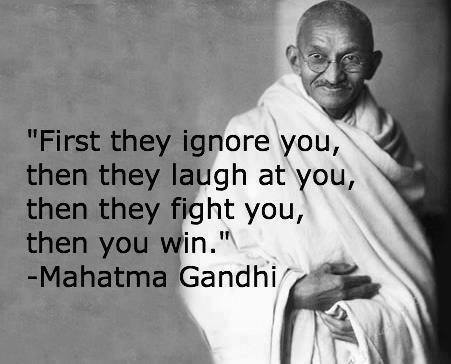 The insight sometimes overshadowed by the incite. Challenging you to evaluate and elevate your own milieu. To enhance and expand your perspective. To get outside of your comfort zone, whether it be heart rate or socialscape. To appreciate the excellence we all have within and value the self honesty it takes to approach it. To understand that Potential is what we all share. That achieving personal potential is the only thing that makes us all Real. Anything less is a waste of your and my time. Still the words come daily. Dismissed sometimes, ridiculed occasionally, challenged often. But in the end Real. If they were any way otherwise you’d know by now. This entry was posted in Uncategorized on November 20, 2013 by runguru. Starting today by apologizing for not having the Michael Wardian interview out of the can. Hope to get you the full story by week’s end. This isn’t a bad rabbit to pull out of the hat however. 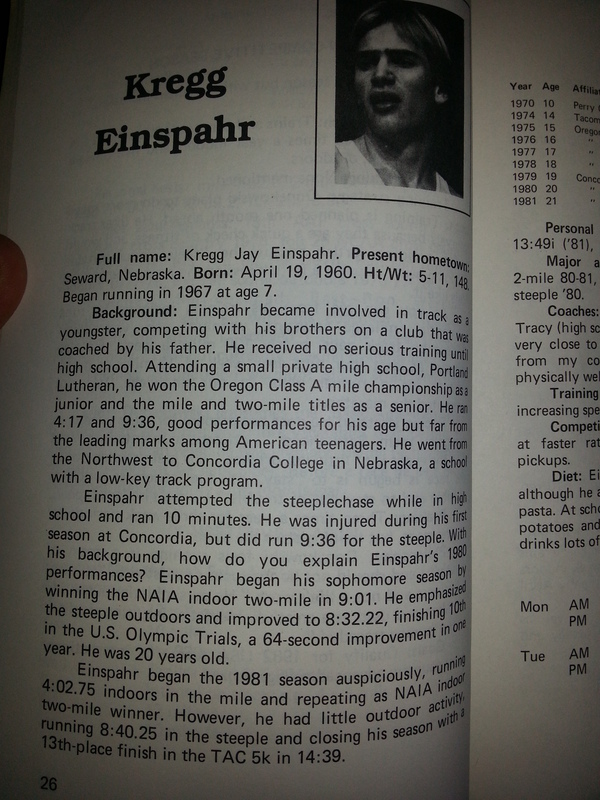 Concordia University Head Coach Kregg Einspahr was a Real Stud back in the day. 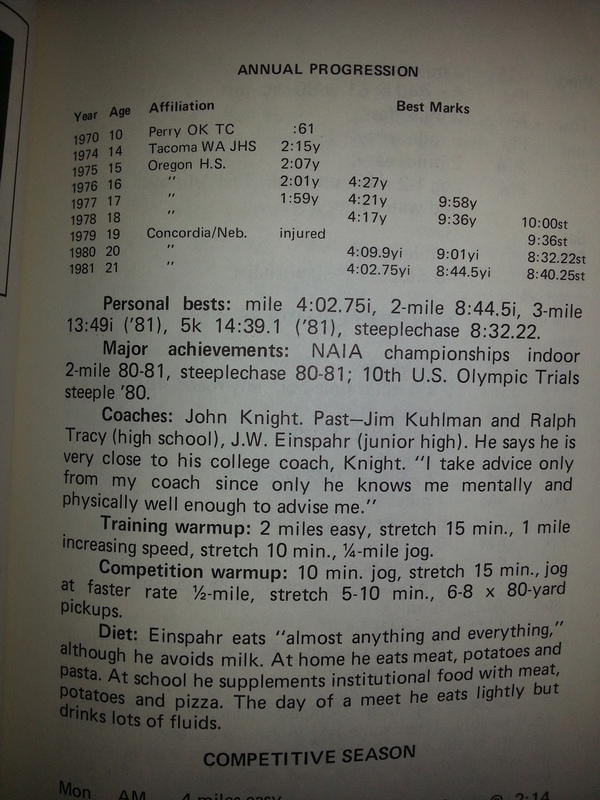 He is one of many athletes featured in this Track & Field News booklet published in 1982. Where do I find this stuff? This entry was posted in Uncategorized on November 19, 2013 by runguru. We’re kind of out in the sticks on Our Little Slice. But we do have a lot of accidental tourists. Around these parts they’re called Professionals. Astride their Kestrel or Canonndale or Cervelos, flocks and flocks of peacocks armored in their best Cinzano and Pellegrino and Italia kits. Usually flying solo during the week, in packs on the weekends. Not your usual weekend warriors though. There are those among us that endure hours and hours in their fancy Fizik saddles, gripping their Carbon Ness integrated handlebars. After spending an hour or more in the pool. And finally out for some jogging/running/walking. Call them rockstars. Call them supermen/women. Call them inspirations to mankind. Out here we just call them Professionals. So hats off today to all the incredibly amazing Omaha superheroes that participated in yesterday’s Ironman Arizona. Two point four mile swim, 112 mile bike, 26.2 mile run. Michelle Reitz: Swim 01:19:16 Bike 05:26:12 Run 04:16:27 Overall 11:08:53–10th in her age group! Tomorrow I’ll cover Michael Wardian’s merely mortal San Antonio/Las Vegas Marathon double. 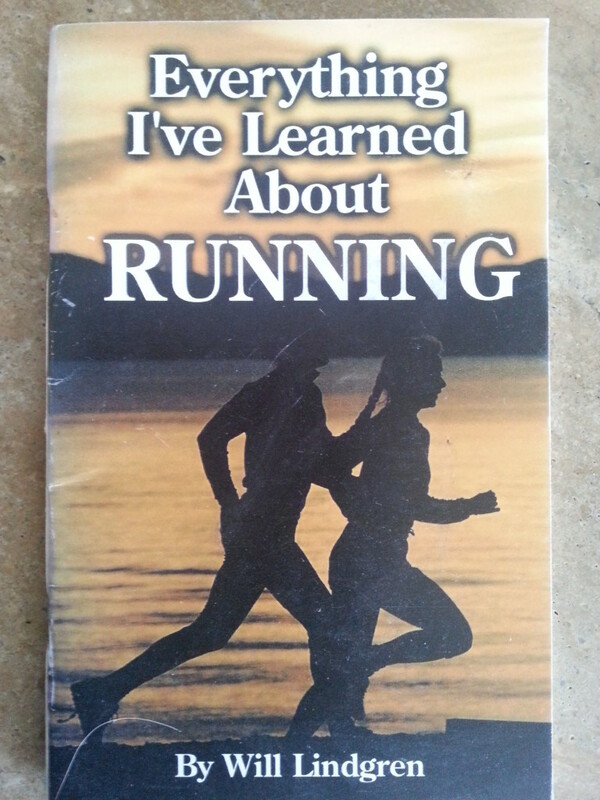 This entry was posted in Uncategorized on November 18, 2013 by runguru. 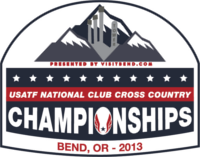 If you are flying into Bend, OR for next month’s USA Club XC National Championships this will help. Bend is at 3625′ elevation. There’s not much availability for flights, only one tiny airport. Two important travel considerations are whether or not it is better to arrive early (Thursday) in order to accomodate the jet lag or arrive the day before (Friday) in order to control for the elevation. Here’s your answer and free of charge. If you are traveling a great distance, better to get in Thursday, let your internal clock reset, and the body acclimate to the thinner air. If you live relatively close it will be better to arrive Friday, the effects of altitude won’t catch up with you on Saturday morning. Look for the Boulder Running Co. to do quite well. A recent hot topic question is whether or not athletes that reside outside of our Nebraska Association can represent a Nebraska USATF club at a USA Club National Championships. Short answer is no. Long answer is that there are certain well defined, strictly limiting scenarios that might allow it. I was the master of utilizing those scenarios. Important news regarding our USA Elite Development Clubs. Great to see that the Boston Athletic Association will now have the coveted EDC designation. The B.A.A. High Performance Group will be coached by Terrence Mahon, one of the most respected coaches in the United States. Look for them to become one of the Real powerhouses in very short order. EDC designations recognize exceptional clubs. I’m proud to have built Team Nebraska into one of the very best EDCs. I am still Team Nebraska’s biggest advocate within the program. And that doesn’t hurt. Kansas City Smoke used to be an EDC. So did Team Iowa Runablaze. But no longer. There are certain criteria that needs be met in order to maintain such prestige. This goes across the board. In the past EDC applications have been accepted and reviewed by the Elite Development Club Council every four years. Moving forward it has been decided that all designated EDCs will be required to submit an Annual Reporting Form. The Club Council will then review and decide whether or not the clubs meet the stringent standards for continued inclusion in the program. This will be of great benefit to the athletes, the clubs, and the program. The 2014 USA Club T&F National Championships are next July. No site has been awarded yet though there is a strong bid by Becca Gillespie out of Seattle. The University of Washington has a full IAAF Certified stadium. But the backstretch of the track has been deemed too soft and will be redone next summer. University of Puget Sound you might suggest? No Steeple pit, hammer cage, or curbing on the track. That leaves Western Seattle Stadium and it might just do the trick. If not look for the meet to return to Ichan Stadium in NYC. 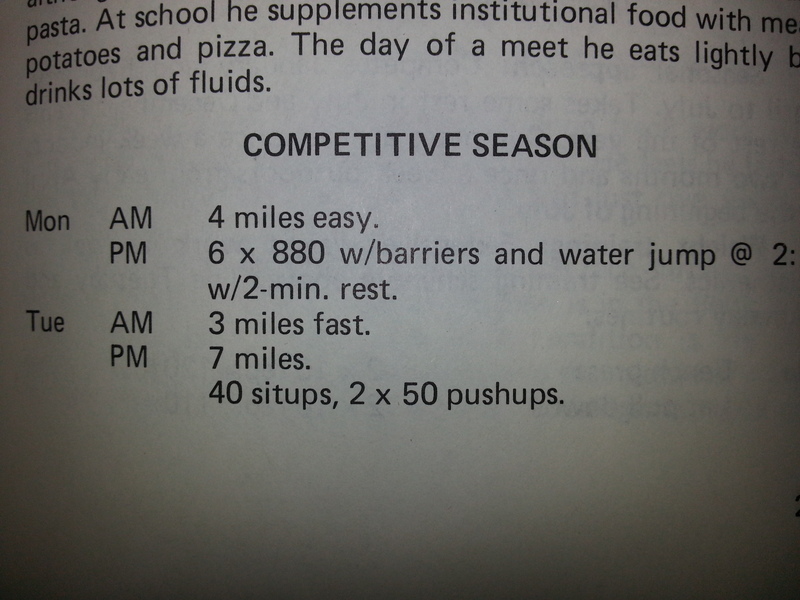 Cross Country should be at the top of every serious and competitive athlete’s schedule right now. 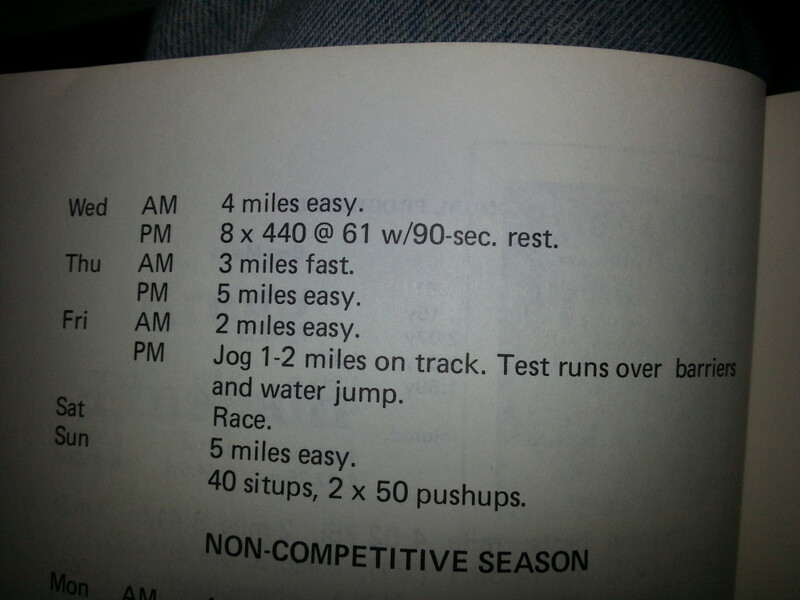 This gem from 1978 is one of my favorites. This 2006 book is written by my old buddy and colleague Scott Simmons. 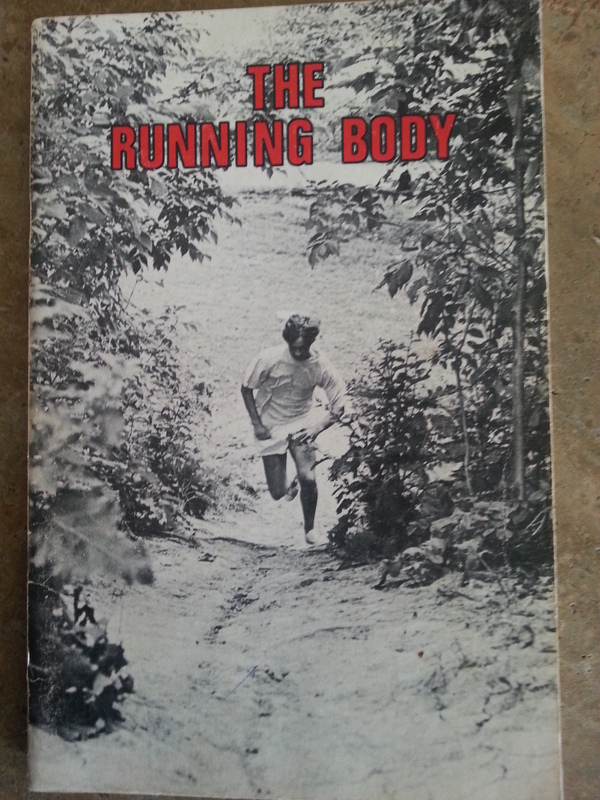 This 1973 classic provides a concise description of the physiological changes associated with training. 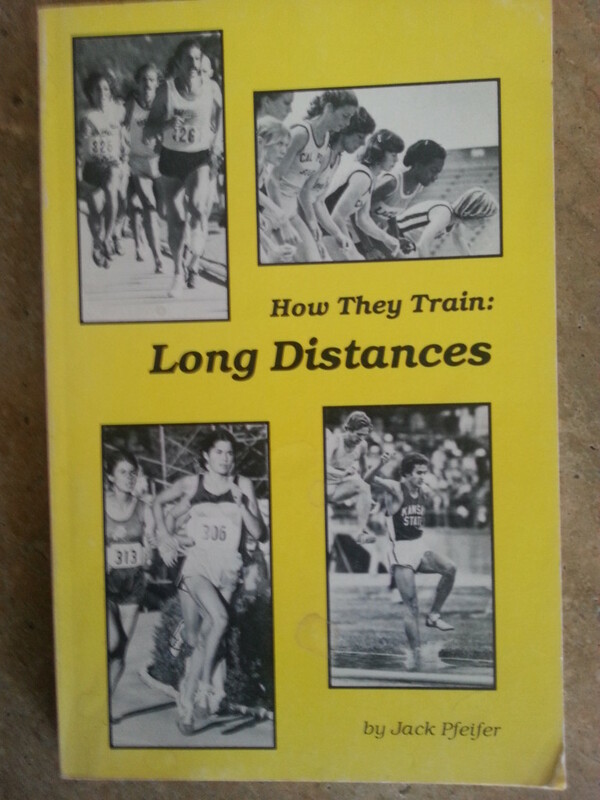 This 1976 work by Coach Bill Squires is a survey of the top training ideas from the masters, Nurmi, Holmer, Greshler, Igloi, Stampfl, Cerrutty, Lydiard, Van Aken, Elliot, and Bowerman. Coach Squires and I shared a hotel room at 2008 Twin Cities, I came away with a cache of stories and enjoyed his company immensely. Not all reading is light. 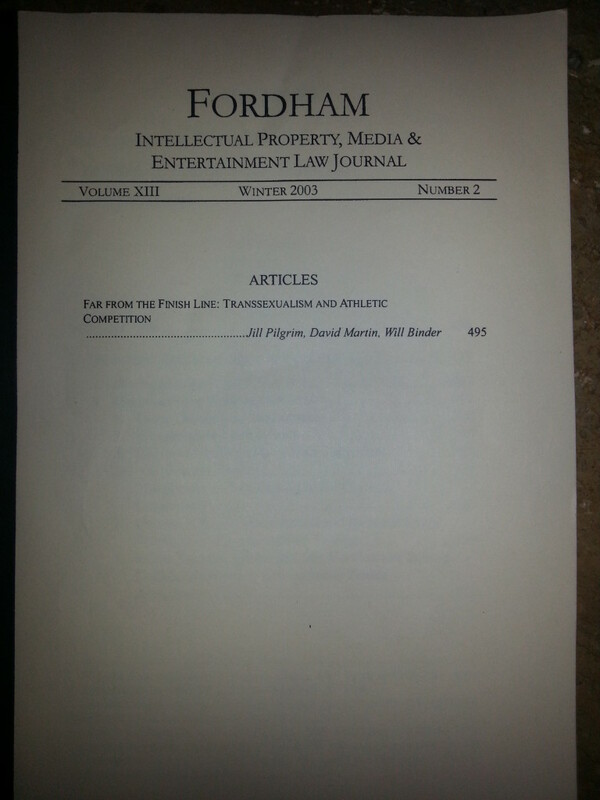 Some very important issues are raised in this 2003 publication. This entry was posted in Uncategorized on November 15, 2013 by runguru.